Salt and Sanctuary is now on every major console and we find that to be a huge achieveable, especially considering that we previously were a one console company. 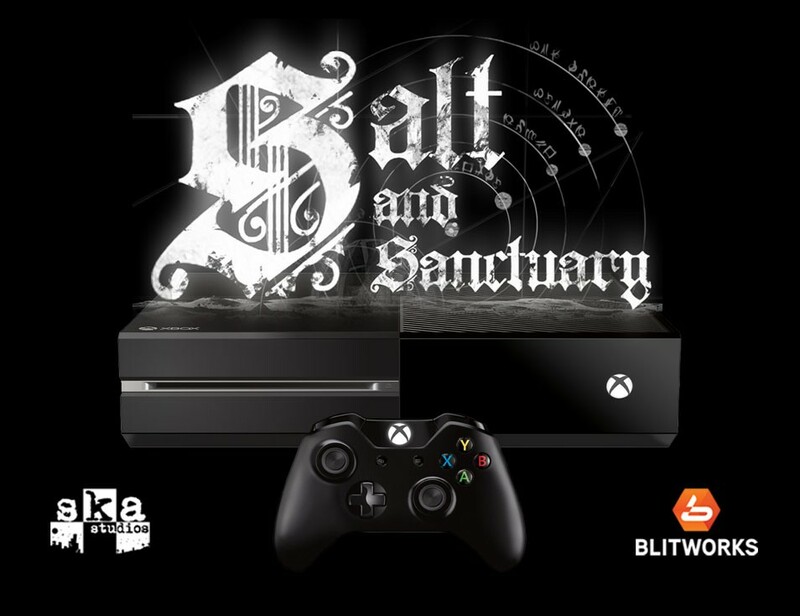 We have the very talented team at Blitworks to thank for bringing Salt and Sanctuary to Xbox One. 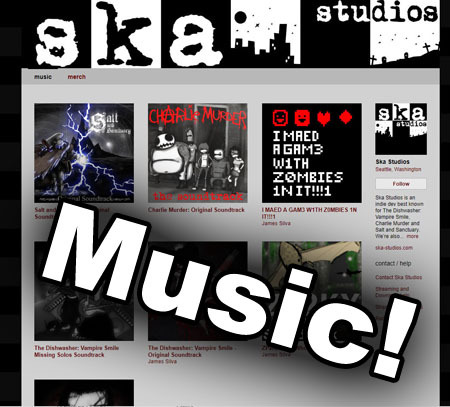 Launch day is February 6, 2019!